Tech Tuesday Moved To Thursday! 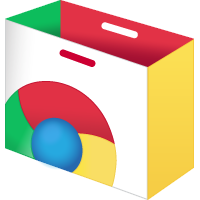 Come learn about how to add incredibly awesome apps to your Google Chrome browser! It's not just for school- you can do this at home!